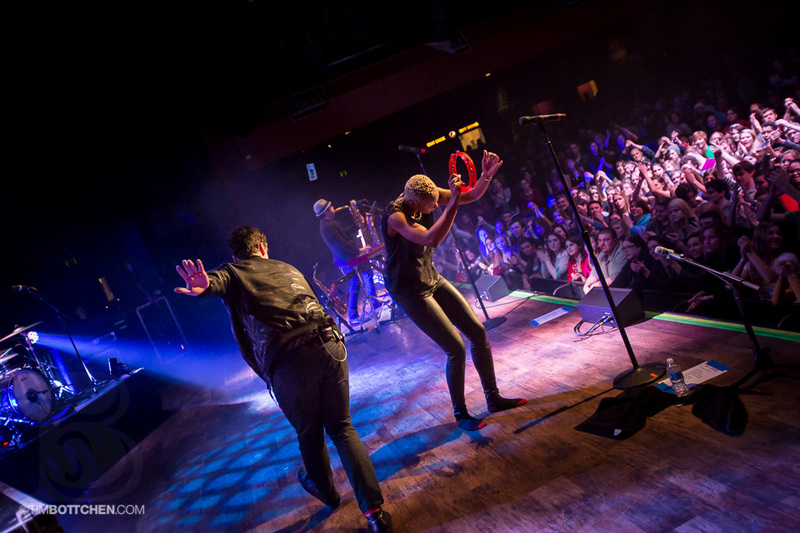 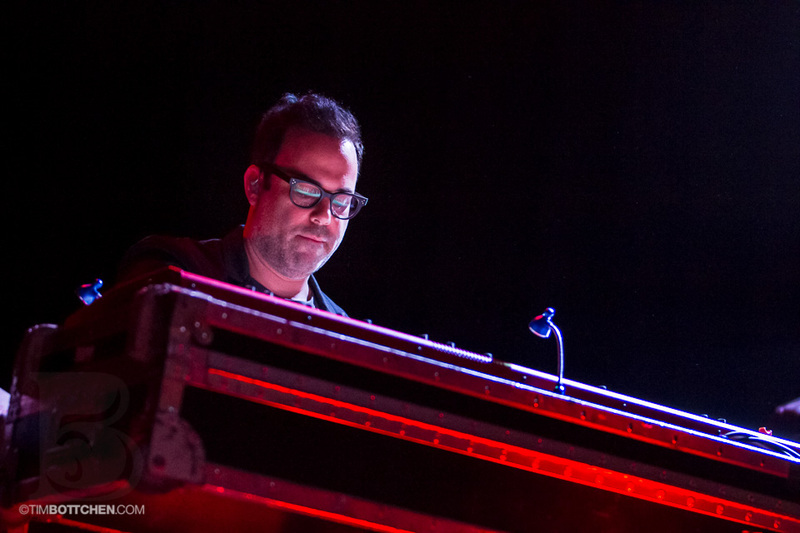 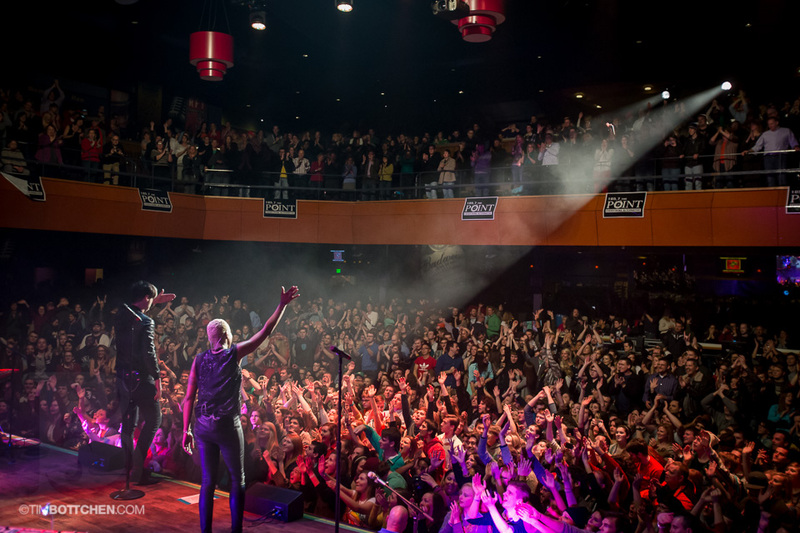 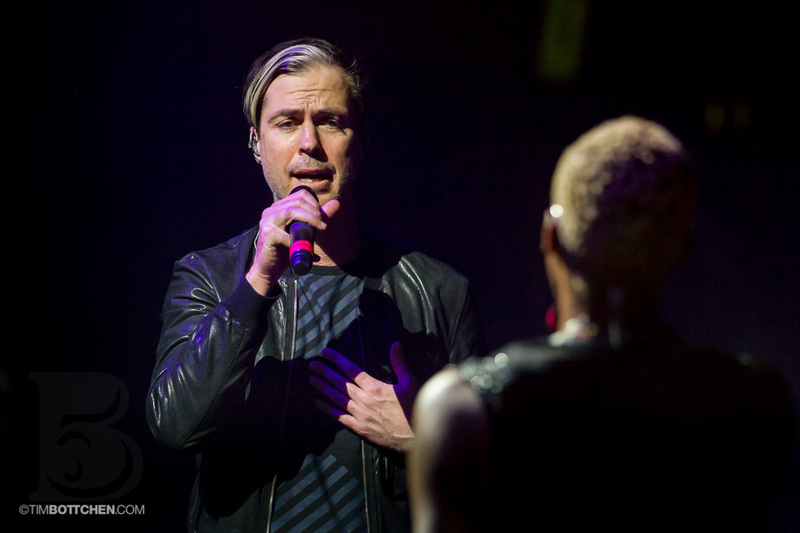 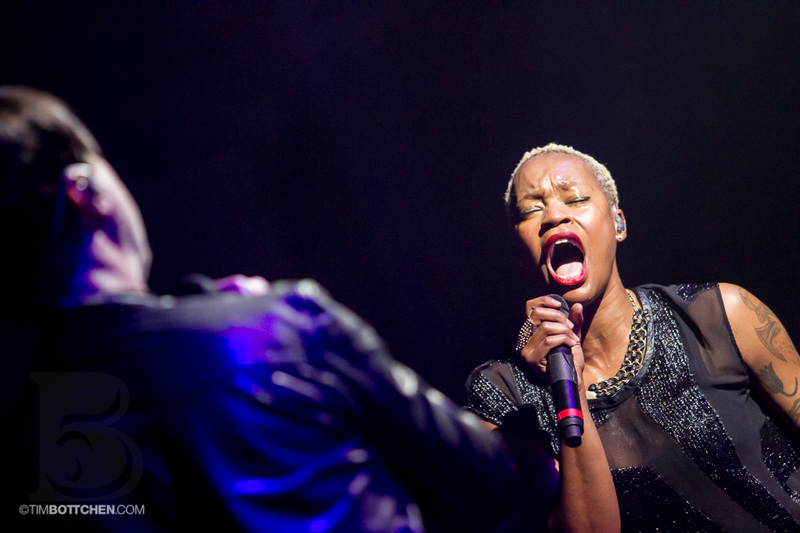 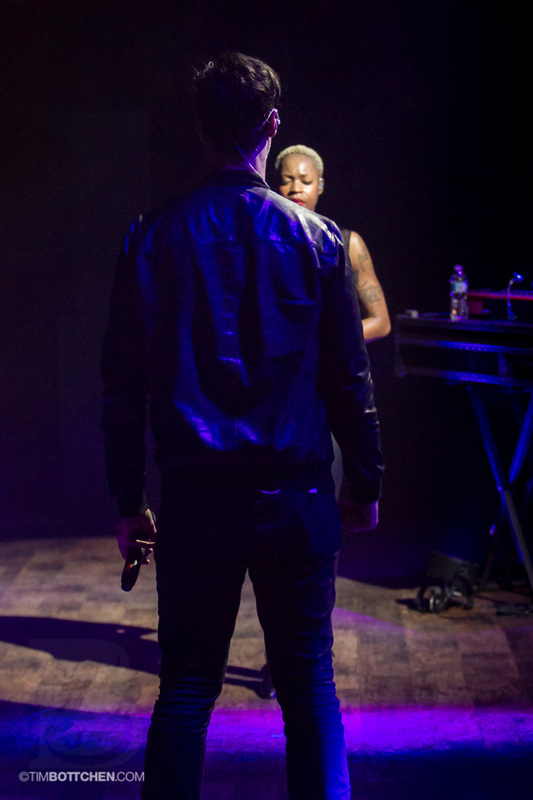 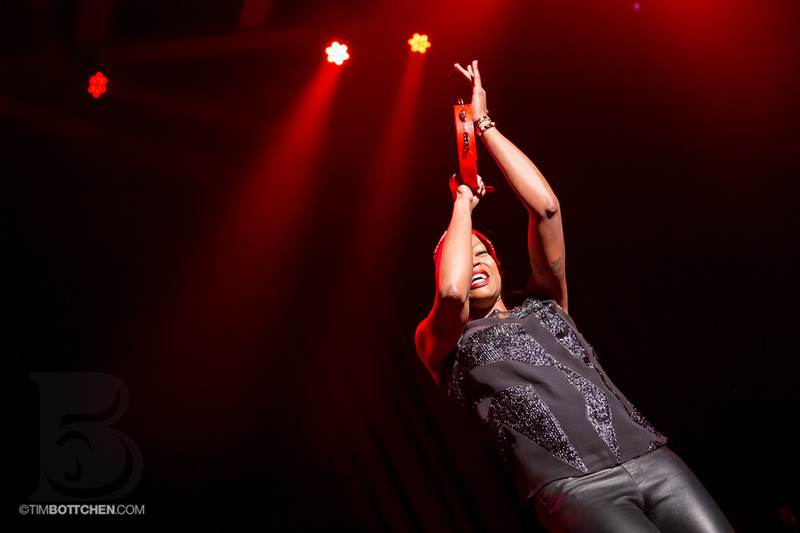 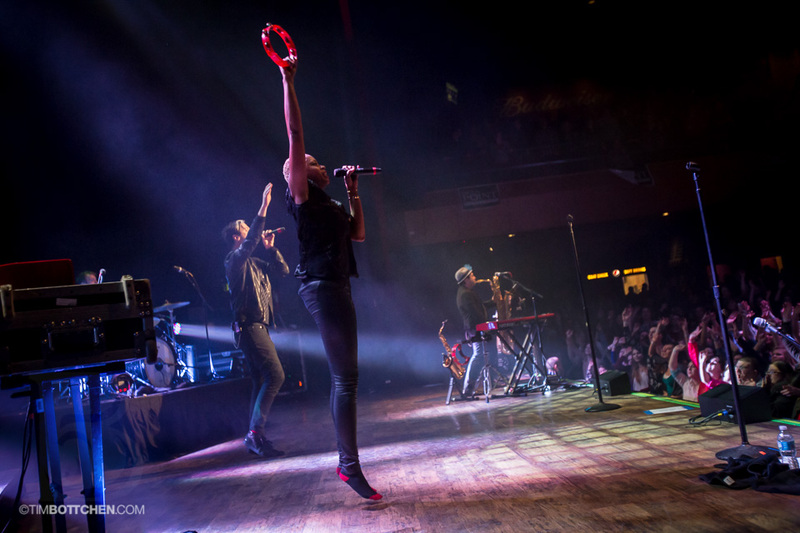 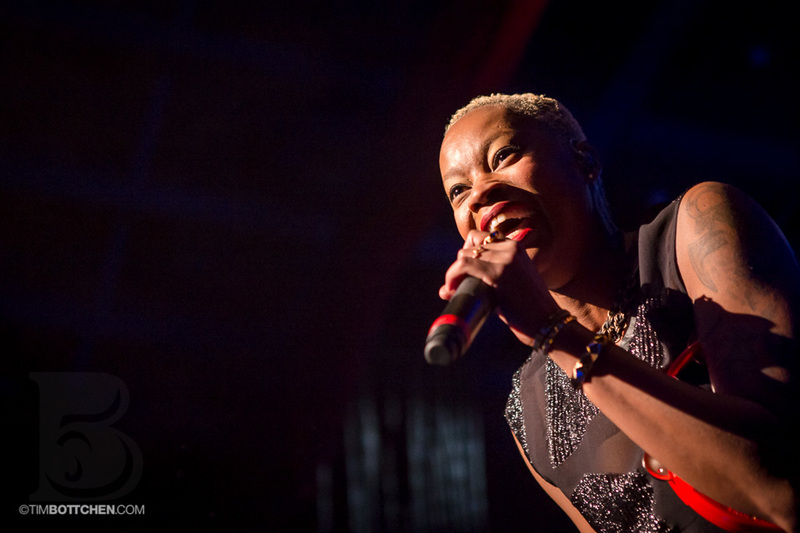 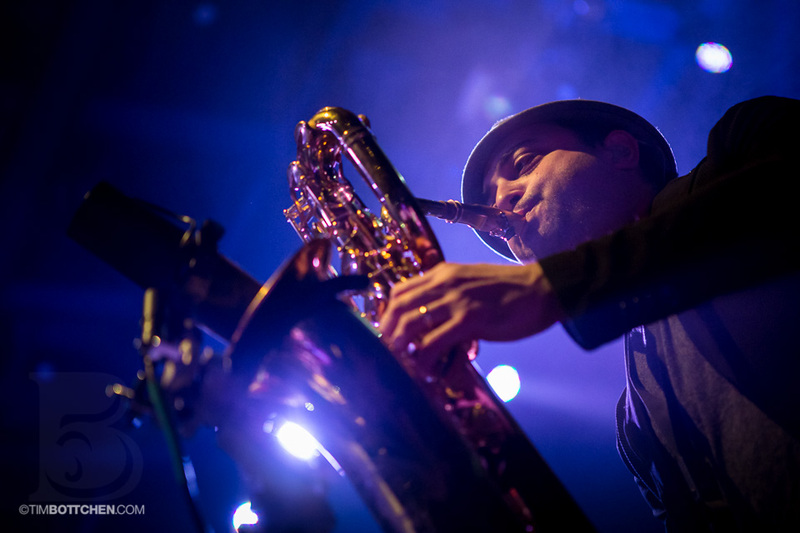 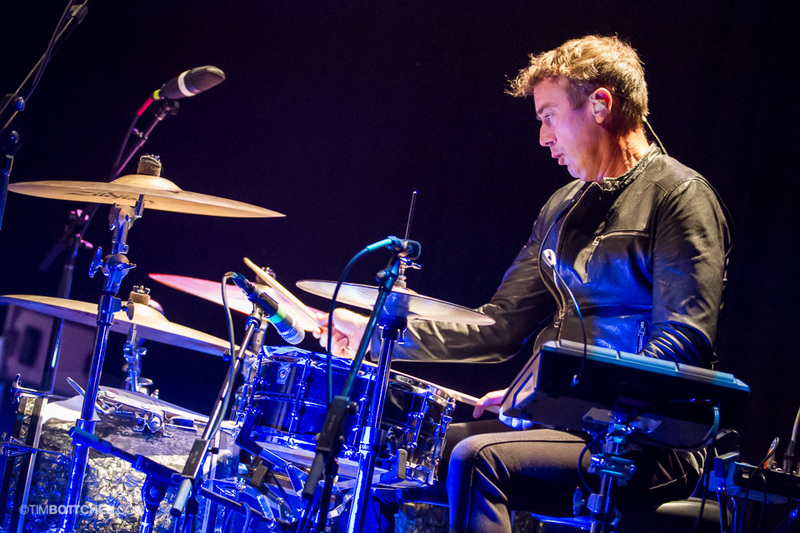 Fitz and the Tantrums made its first stop in St. Louis since LouFest of last year, and Tim Bottchen was on hand to catch the action at The Pageant. 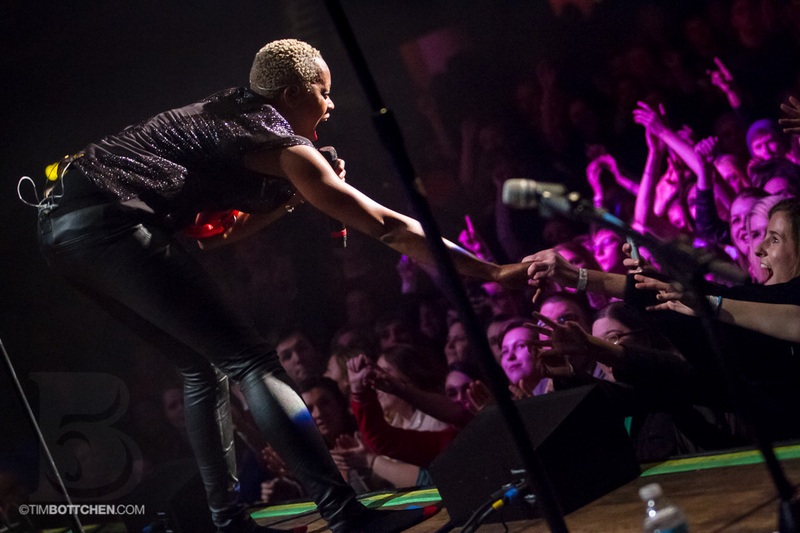 And as the above photo suggests, singer Noelle Scaggs gave the fans what they wanted. 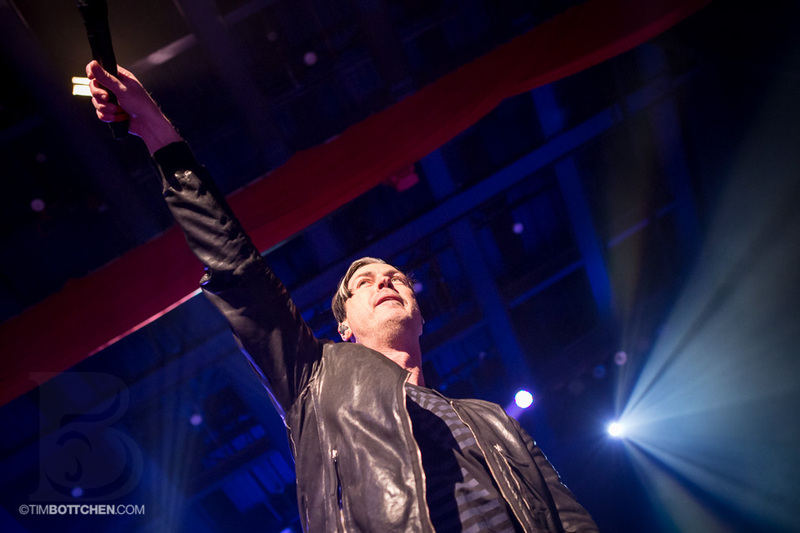 Enjoy the full set below, and be sure to visit Tim's site here.